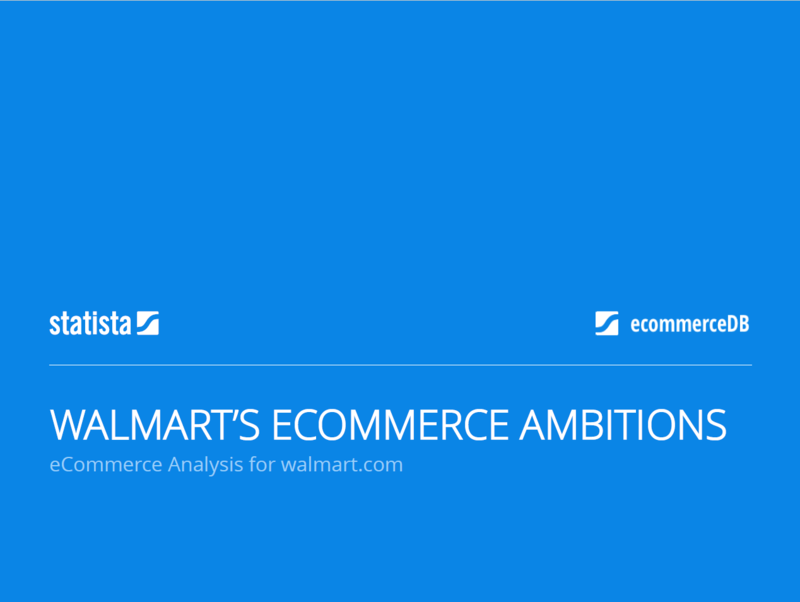 In the ecommerceDB.com whitepapers, our eCommerce experts create reports which include essential insights, trends and comparisons of markets for each eCommerce-relevant topic, as well as a detailed analysis of selected online stores. An overview of all whitepapers can be found here. ecommerceDB.com – your answer to any question related to online trade. Our team of eCommerce analysts provides you with a database which includes net sales, growth rates, contact information and further relevant insights for more than 6,000 online stores worldwide. Tailor your market analysis to your needs by using our category and country split to identify new and fast-growing competitors, understand market peculiarities and benchmark your online shop.